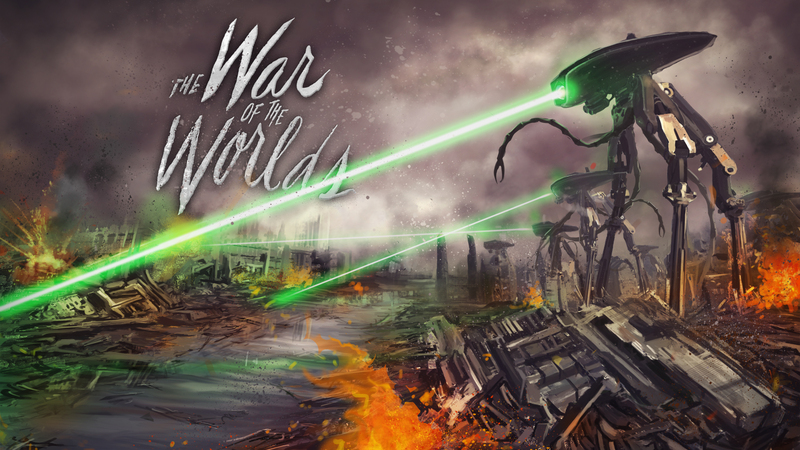 Science fiction writer Scott Pearson and cohost Ella Pearson rescue a lost episode! First begun in the wee hours after the premiere of Thor: Ragnarok, after catching up on sleep they somehow never got back to wrapping up the recording. Now they finally return to Ragnarok to add final thoughts after having watched it many times. Science fiction writer Scott Pearson welcomes back fellow sci-fi scribe William Leisner for the second part of his interview to chat about his books, including his original works, Star Trek stories and novels, upcoming projects, and other geeky things. Plus, Ella checks in with an update from across the pond in London, including her visit to Sherwood Forest! 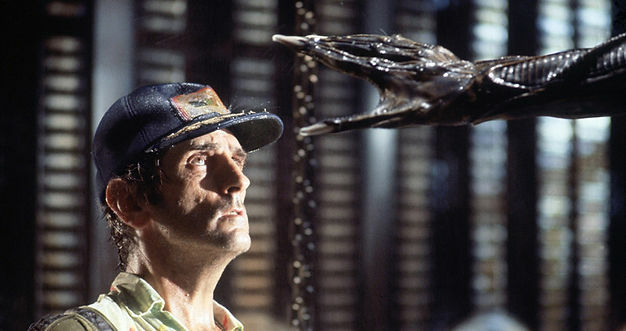 Science fiction writer Scott Pearson and his daughter, Ella, revisit the original Alien (1979) as they continue their epic review of the entire Alien movie series. Scott tries to live in a world where the prequels don’t exist, but Ella’s love of Walter keeps Covenant alive, making some comparing and contrasting with the classic film unavoidable! 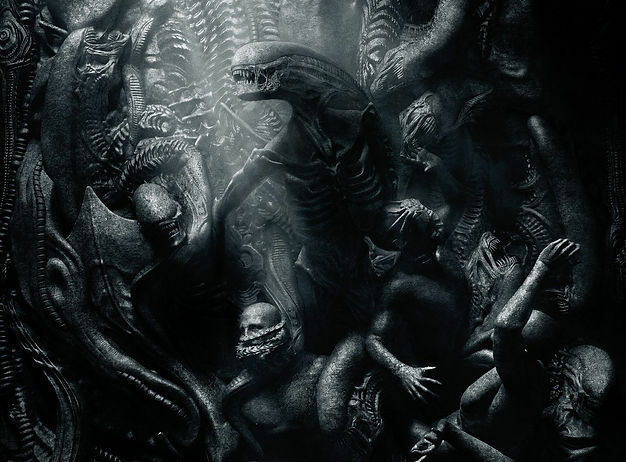 Science fiction writer Scott Pearson and his daughter, Ella, try to make sense of Ridley Scott’s retcons Prometheus and Alien: Covenant, as they begin an epic review of the entire Alien movie series. 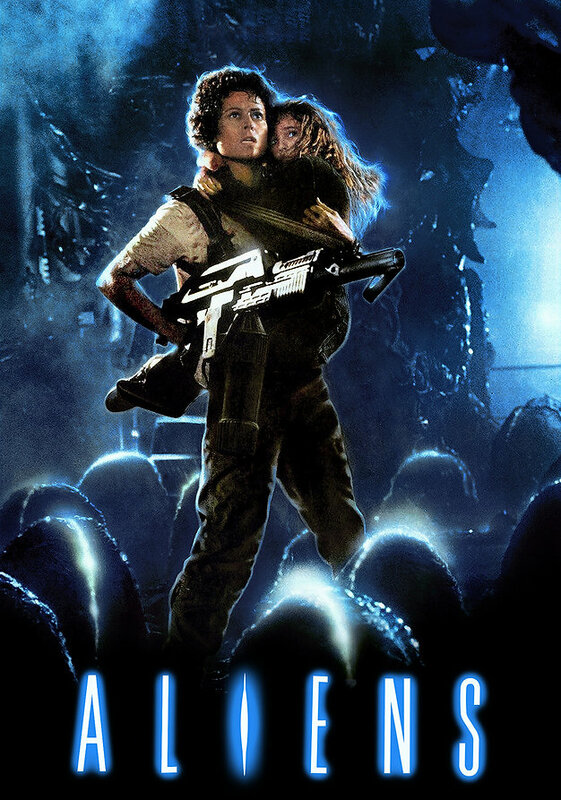 Plus, Scott can’t stop saying “muddled” and Ella dives into Alan Dean Foster’s Covenant novelization, comparing and contrasting with the film. Double-length episode! Science fiction writer Scott Pearson and his daughter, Ella, discuss Kong: Skull Island in depth, including how it compares to earlier Kong films, its relationship with Godzilla (2014), how it holds up under repeated viewings, and differences between the film and its novelization. Double-length episode! 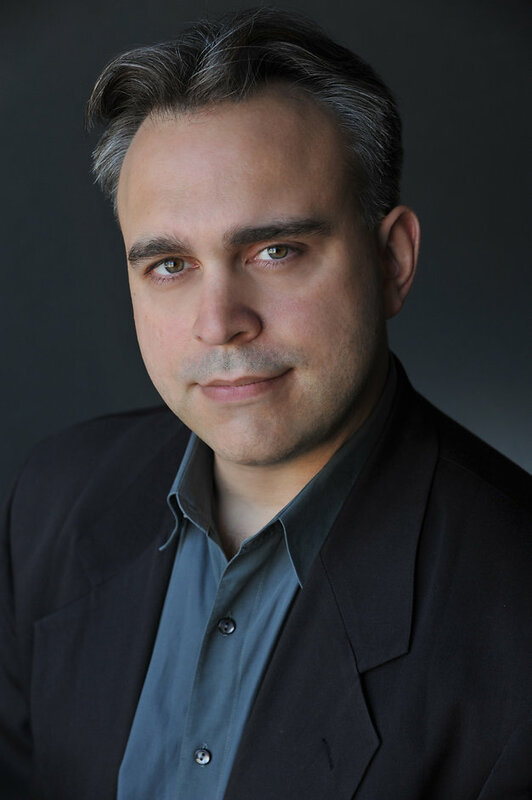 Science fiction writer Scott Pearson concludes his two-part in-depth interview with New York Times bestselling author David Mack. In this episode they discuss Mack’s love of the band Rush, his non-Star Trek tie-in fiction, and his original fiction, featuring his forthcoming novel The Midnight Front, the first of his Dark Arts trilogy. Double-length episode! Science fiction writer Scott Pearson welcomes New York Times bestselling author David Mack to the show for part one of an in-depth interview. 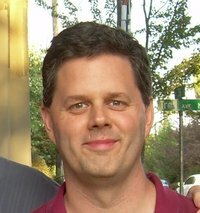 In this episode they discuss Dave’s many contributions to Star Trek across a variety of formats from TV scripts to computer games to novels. And in a new “All the Squee” segment, Ella reviews the stage play Frankenstein starring Benedict Cumberbatch and Jonny Lee Miller. Plus, an aside to Cumberbatch’s turn as Hamlet. Double-length episode! Science fiction writer Scott Pearson and his daughter discuss the brutal Walking Dead season seven premiere—definitely not for the youngest geeks in the family—and what they each did the next day to recover. 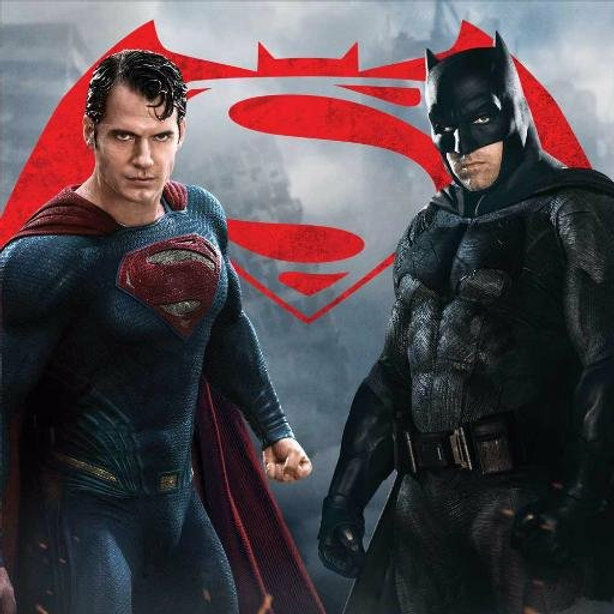 Scott Pearson and his daughter discuss Man of Steel and Batman versus Superman: Dawn of Justice and how they build the DC Extended Universe. Plus, they’re both excited about the Wonder Woman trailer. 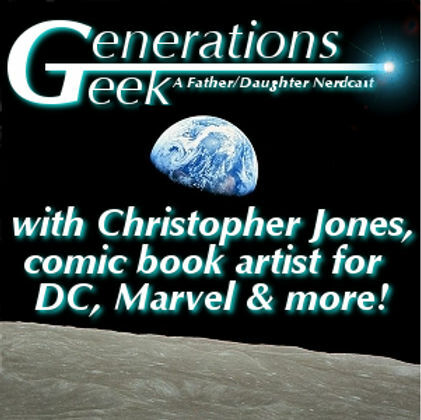 Science fiction writer Scott Pearson (Star Trek: The Original Series: The More Things Change) and his daughter welcome comic book artist Christopher Jones to chat about his work for DC and Marvel plus his life as a geek, his favorite superhero, conventions, Doctor Who, and more! Science fiction writer Scott Pearson (Star Trek: The Original Series: The More Things Change) and his daughter reminisce about Shaun of the Dead, Hot Fuzz, and The World’s End, the thematic trilogy of films from Edgar Wright and Simon Pegg. 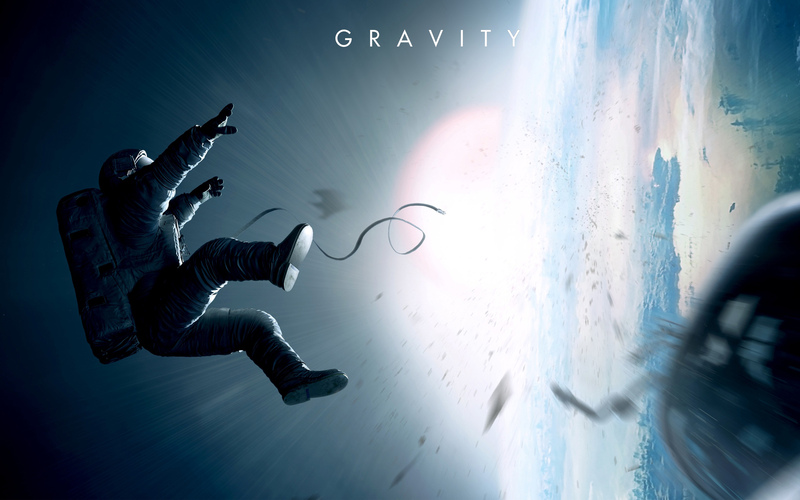 This is a Special Grup Edition of the podcast—PG talk about R-rated movies. 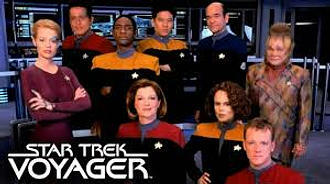 Generations Geeks: Episode 34 - Voyager—It’s Been 20 Years Already?! Science fiction writer Scott Pearson (Star Trek: The Original Series: The More Things Change) and his daughter welcome New York Times bestselling author Kirsten Beyer to look back on the twentieth anniversary of Star Trek: Voyager as well as her series of Voyager novels which have taken the crew far beyond the show’s finale. 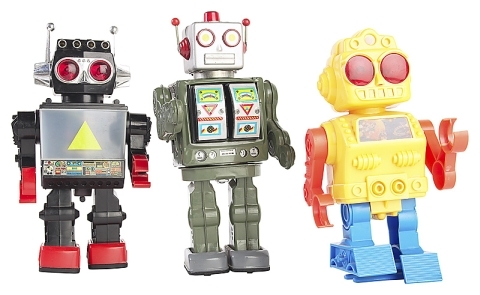 Generations Geek: ​Episode 33 - Hey, Robots! Science fiction writer Scott Pearson (Star Trek: The Original Series: The More Things Change) and his daughter discuss androids in the movies and on television. Westworld, I, Robot, and A.I. are covered, as well as Humans, Almost Human, and more, including shout outs to Star Trek’s Data. Recurring motifs of robot movies and the philosophical and ethical implications of artificial intelligence are also pondered. Double-length episode! Science fiction writer Scott Pearson (Star Trek: The Original Series: The More Things Change) and his daughter talk about the Jurassic Park trilogy as well as Jurassic World, discussing how all the original movies hold up compared with each other and the latest entry in the series. Because dinosaurs. Unfortunately, no Barneys were hurt in the making of these films. 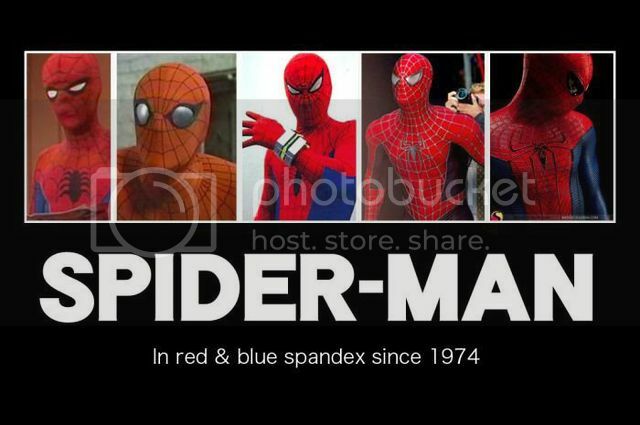 Science fiction writer Scott Pearson (Star Trek: The Original Series: The More Things Change) and his daughter talk about four versions of Spider-Man, starting with the 1977 made-for-TV movie, The Amazing Spider-Man, starring Nicholas Hammond as the web slinger. Then they move on to three more recent incarnations: Tobey Maguire’s Spider-Man, Andrew Garfield’s The Amazing Spider-Man, and Drake Bell’s animated Ultimate Spider-Man. Science fiction writer Scott Pearson (Star Trek: The Original Series: The More Things Change) and his daughter talk with author Carrie Patel about her debut novel, the steampunkish The Buried Life, its upcoming sequel Cities and Thrones, both from Angry Robot, and her narrative work on computer games for Obsidian Entertainment. 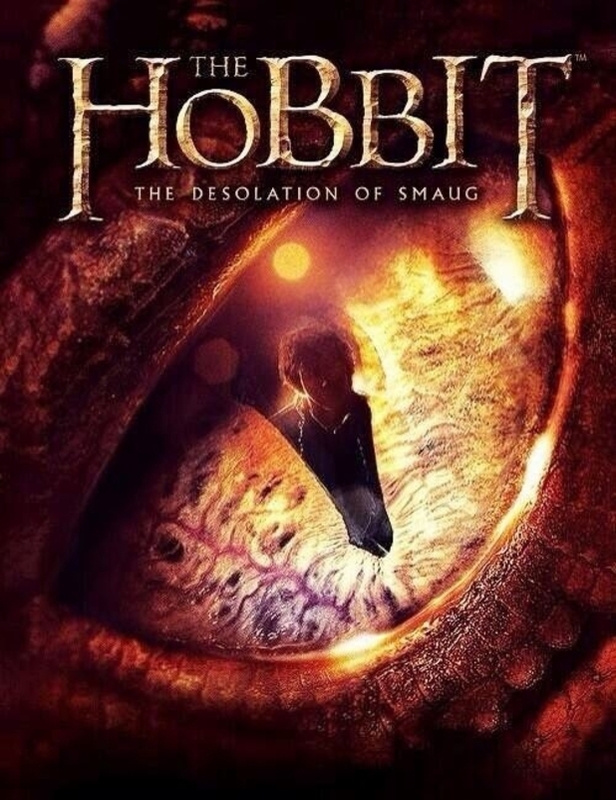 Science fiction writer Scott Pearson (Star Trek: The Original Series: The More Things Change) and his daughter welcome back Kevin Lauderdale (host of the podcast It Has Come to My Attention) and his daughter to look back on Peter Jackson’s adaptation of The Hobbit. Focusing on the third film, The Battle of Five Armies, they discuss how it compares with the first two, how it wrapped up the story, and how it fits into Jackson’s vision of Middle-earth. Science fiction writer Scott Pearson (Star Trek: The Original Series: The More Things Change) and his daughter welcome Hugo-award-winning author and space artist Ron Miller to talk about his new book The Art of Space, as well as his love of Jules Verne novels, working in Hollywood, and watching bad sci-fi movies. Science fiction writer Scott Pearson (Star Trek: The Original Series: The More Things Change) and his daughter welcome New York Times–bestselling author Daniel Wallace to talk about his latest, the Star Wars Imperial Handbook, as well as his other Star Wars, Marvel, DC titles, and more. Superheroes, super-villians, Darth Vader . . . it’s all about that cape. 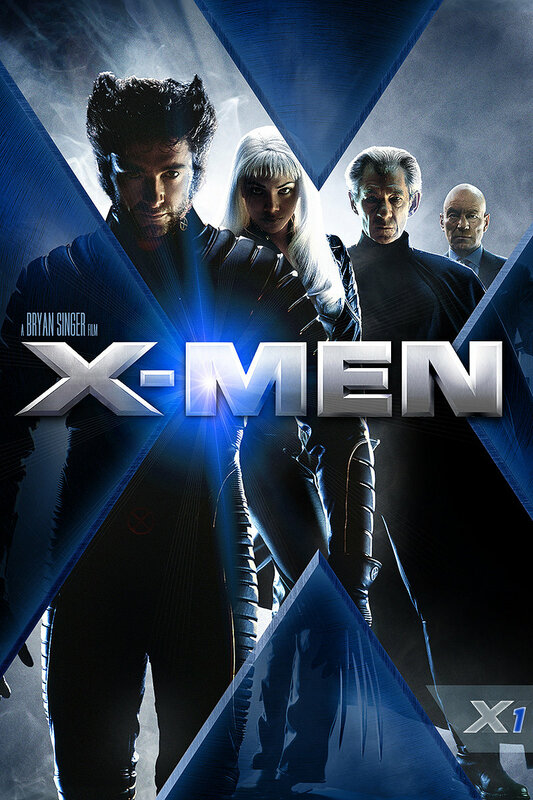 Science fiction writer Scott Pearson (Star Trek: The Original Series: The More Things Change) and his daughter look back over the X-Men movies now that X-Men: Days of Future Past has hit the reset button on most of the series. It’s an epic spoiler-filled discussion of their favorite, and not so favorite, scenes throughout the franchise. Plus, a new segment of the show called “All the Squee,” as Ella welcomes her friend Lydia to the show to talk geek amongst themselves, this time focusing their teenage mutant powers on the X-Men. Special bonus-length episode! Science fiction writer Scott Pearson (Star Trek: The Original Series: The More Things Change) and his daughter welcome comic book historian Alan “Sizzler” Kistler to talk about—you guessed it—comic books! Fans, writers, artists, movies, publishers, conventions, women in comics, and more are discussed in a wide-ranging talk that wraps up season two of the show in fine geek style. 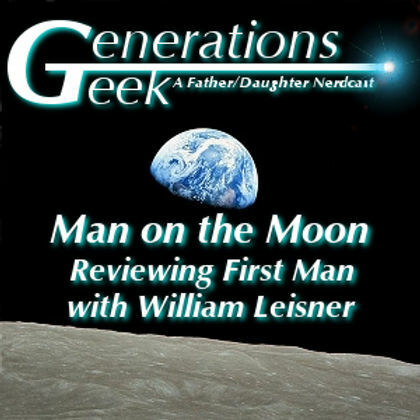 Science fiction writer Scott Pearson (Star Trek: The Original Series: The More Things Change) and his daughter discuss several adaptations of the classic H. G. Wells novel The War of the Worlds, including the 1938 radio version, the 1953 movie, the 2005 remake, the 1978 musical version, the 1988 TV series, and a few movie versions you really don’t need to see. 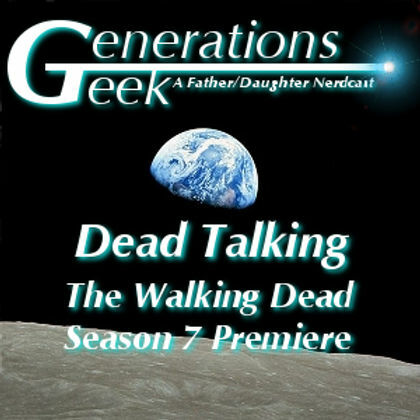 Comment on this episode here or by writing thegeeks@generationsgeek.com. Science fiction writer Scott Pearson (Star Trek: The Original Series: The More Things Change) and his daughter welcome author guest Piers Bizony to discuss his amazing new work from Taschen Books, The Making of Stanley Kubrick’s 2001: A Space Odyssey. 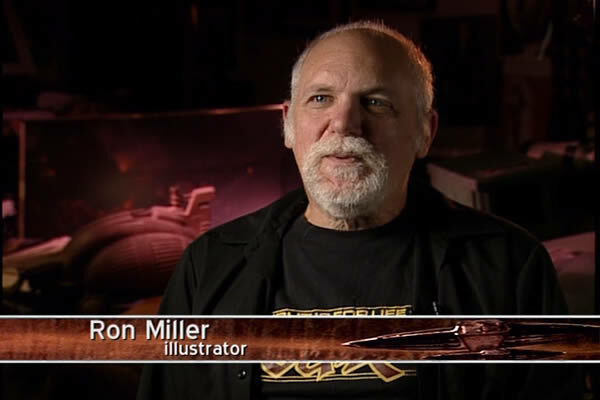 Piers was also the associate producer of the Channel Four documentary 2001: The Making of a Myth, which is included in the extras of the 2001 Blu-ray as well as the special edition DVD. Science fiction writer Scott Pearson (Star Trek: The Original Series: The More Things Change) and his daughter discuss the ever-expanding world of S.H.I.E.L.D.as seen in the Marvel movies and the first season of Agents of S.H.I.E.L.D., looking forward to what could be in store in season two. Science fiction writer Scott Pearson (Star Trek: The Original Series: The More Things Change) and his daughter talk dragons, dragons, and more dragons, trying to figure out which cinematic fire-breathing reptile would win a no-holds-barred cage match. 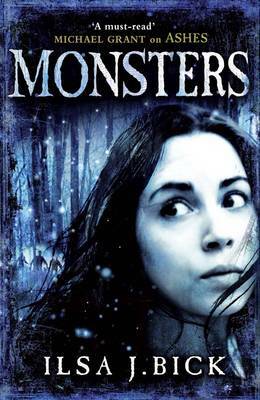 Generations Geek: Ashes and Shadows and Monsters, Oh, My! Episode 19, Ashes and Shadows and Monsters, Oh, My! 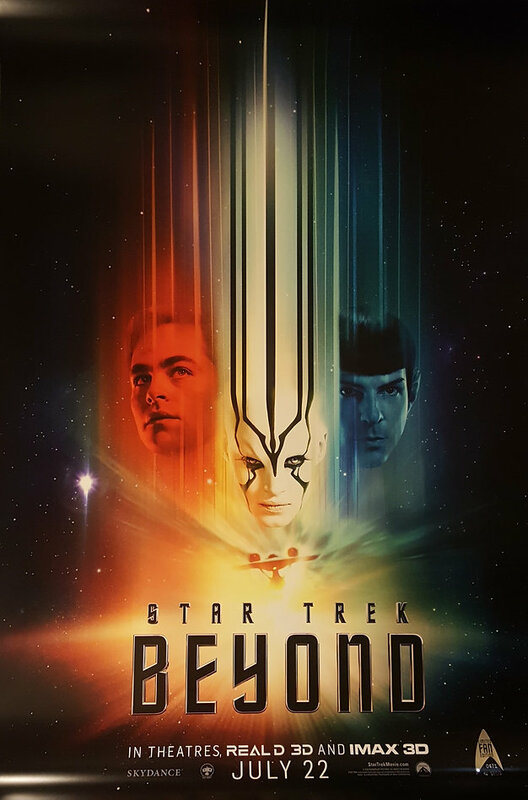 Science fiction writer Scott Pearson (Star Trek: The Original Series: The More Things Change) and his daughter talk with author Ilsa J. Bick about Star Trek, writing for the young adult market, and her books, including the Ashes trilogy. Science fiction writer Scott Pearson (Star Trek: The Original Series: The More Things Change) and his daughter talk with author Andy Weir about growing up a geek, writing fan fiction, and his debut novel The Martian. 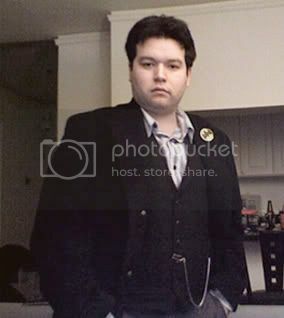 Check out Andy's Facebook page. 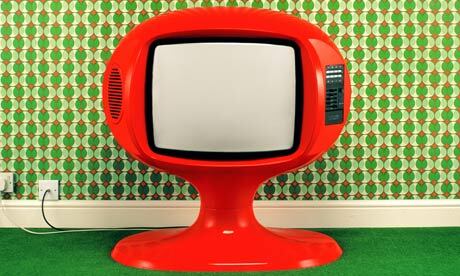 Science fiction writer Scott Pearson (Star Trek: The Original Series: The More Things Change) and his daughter talk aboutthe geeky TV shows they’re currently watching, including a couple of retro shout-outs to favorites no longer running. Science fiction writer Scott Pearson (Star Trek Myriad Universes: Shattered Light) and his daughter welcome special guest Kevin Dilmore, Star Trek author, Hallmark Star Trek Ornament Advisor, and Pop Culture Guru. Double-length episode! 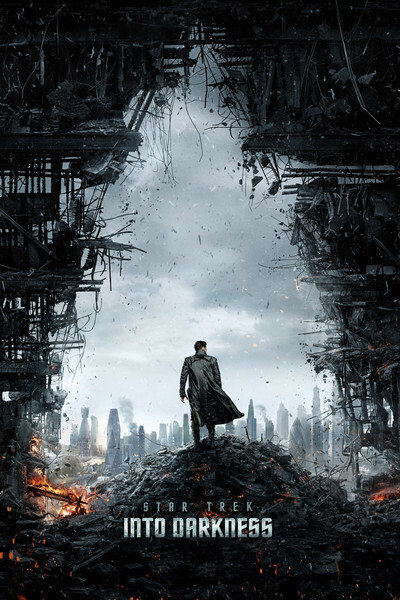 Science fiction writer Scott Pearson (Star Trek Myriad Universes: Shattered Light) and his daughter discuss their reactions to Star Trek Into Darkness in this double-length episode. 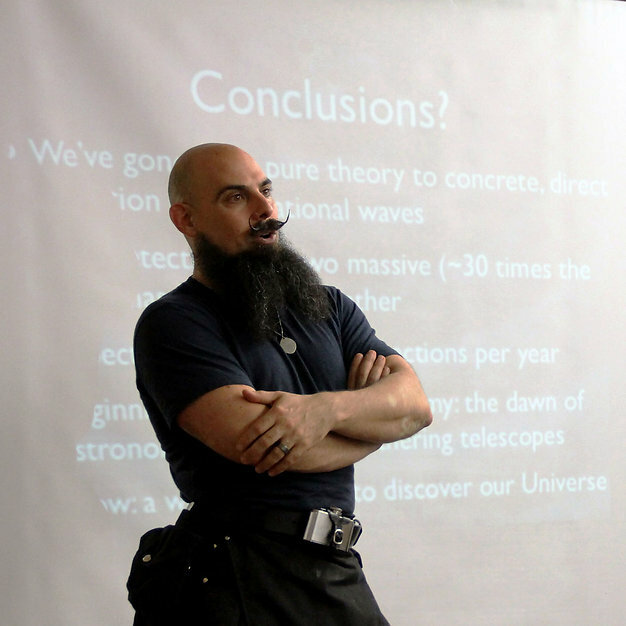 Science fiction writer Scott Pearson (Star Trek Myriad Universes: Shattered Light) and his daughter interview special guest Thomas D. Jones—astronaut, scientist, and Star Trek fan—about geeky things both fictional and real. Plus, listener questions for Tom. 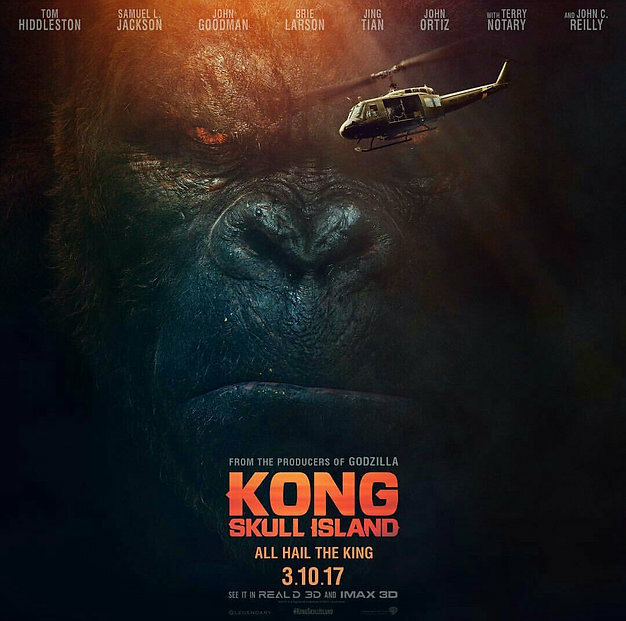 Science fiction writer Scott Pearson (Star Trek Myriad Universes: Shattered Light) and his daughter compare and contrast the 1933, 1976, and 2005 King Kong movies, plus a little bit about the King Kong X-Box game (based on the 2005 version) and other Kong movies. Science fiction writer Scott Pearson (Star Trek Myriad Universes: Shattered Light) and his daughter welcome back Star Trek and Doctor Who novelist Una McCormack, their first guest, and discuss more Doctor Who, the writing life, watching M*A*S*H, Babylon 5, and Stargate, Peter Jackson and The Hobbit and The Lord of the Ringsmovies, Sherlock, and Elementary in a special double-length episode. Part two of two! Check out part one of the interview here. Science fiction writer Scott Pearson (Star Trek Myriad Universes: Shattered Light) and his daughter welcome Star Trek and Doctor Who novelist Una McCormack as their first guest and discuss Trek, fan fiction, Who, other British TV shows, and more in a special double-length episode. And this is just part one of two!